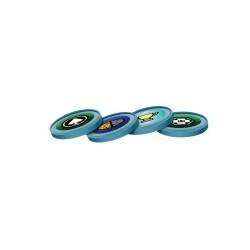 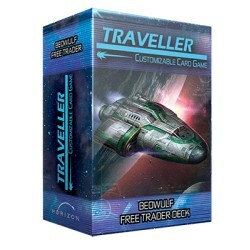 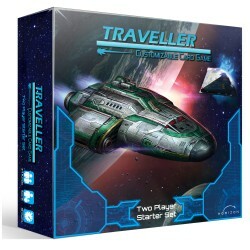 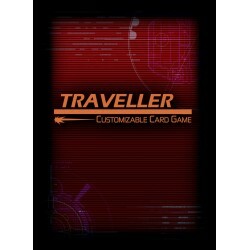 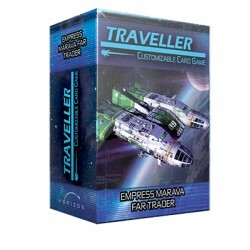 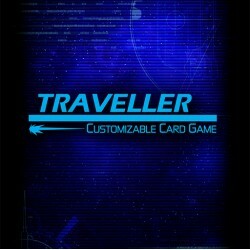 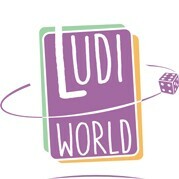 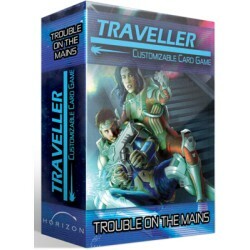 Retrouvez dans cette section les produits du jeu de cartes PAS à collectionner Traveller CCG édité par Far Future Enterprises. 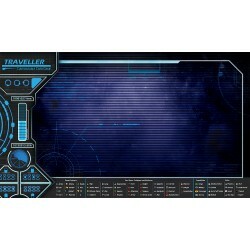 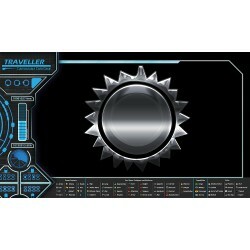 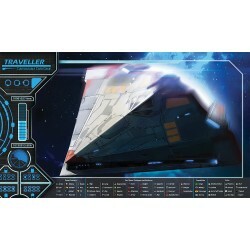 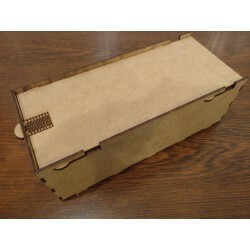 Traveller CCG Il y a 18 produits. 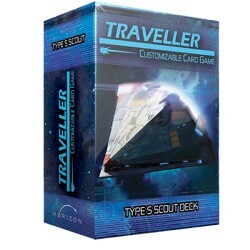 The type A2 far trader derives its name from its enhanced jump rating: its drives are capable of jump-2, twice the standard free trader’s range. 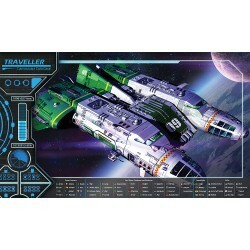 One of the most common starships within the Imperium is the tested and tried Type S scout/courier. 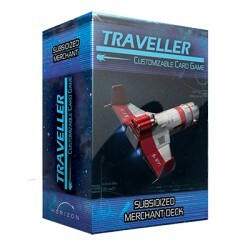 In subsidized commerce, a local government (or a group of several worlds) will agree to subsidize the construction of a commercial starship in return for its servicing an established route. 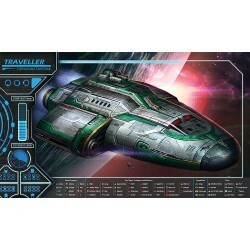 The Type A 200 ton Free Trader is a common interstellar merchant ship plying the space lanes carrying cargo and passengers. 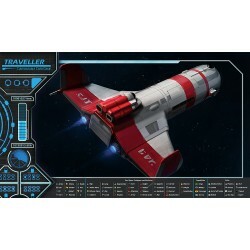 Although space may look tranquil from the ground, it’s not all peace and friendship among the stars. 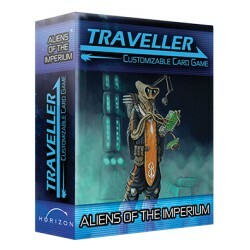 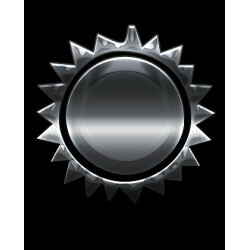 The Third Imperium is a cosmopolitan society of over 10,000 member worlds.